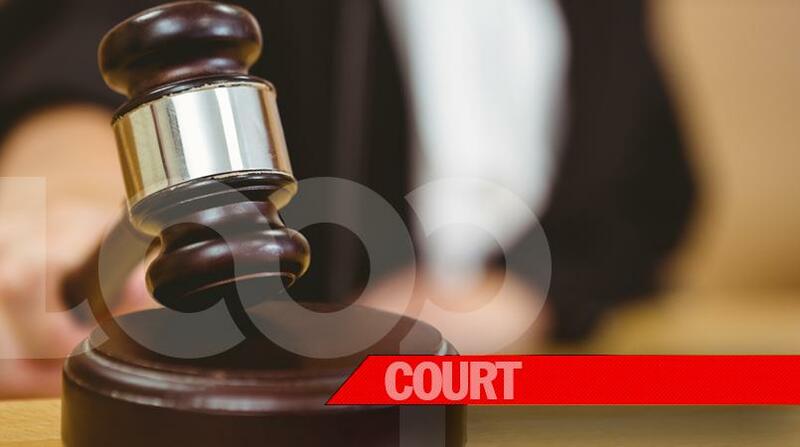 The policeman and a civilian, who were charged with the Friday, November 9 seizure of about one kilogram of cocaine and $1million in cash by the authorities in Manchester, were granted bail when they appeared in the Mandeville Parish Court on Friday. The accused, Corporal Jermaine Powell, 41, who is stationed at the Hunt's Bay Police Station, was granted bail in the sum of $1.4million with one or two sureties, while 51-year-old fisherman Steve Moxam of Rocky Point, Clarendon was offered bail in the sum of $500,000. 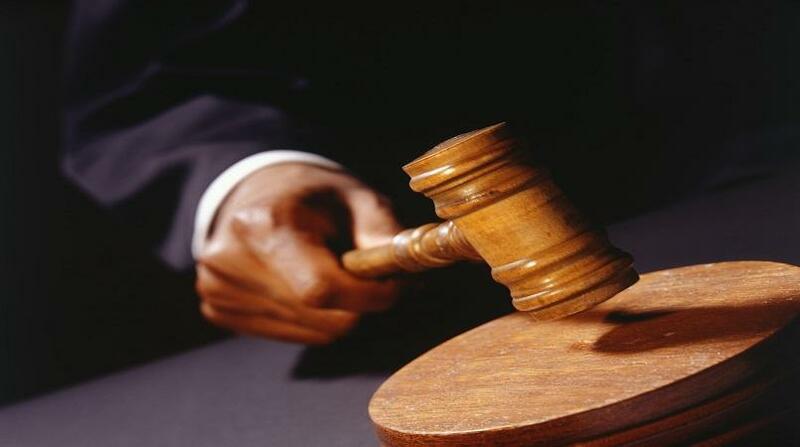 As a condition of his bail, the policeman, who was ordered to surrender his travel documents, is to report to the Denham Town Police Station every Tuesday between 8:00 pm to 8:00 am; while the fisherman is to report to the Lionel Town Police Station every Tuesday between 8:00 pm to 8:00 am. The matter was adjourned until March 15, 2019. 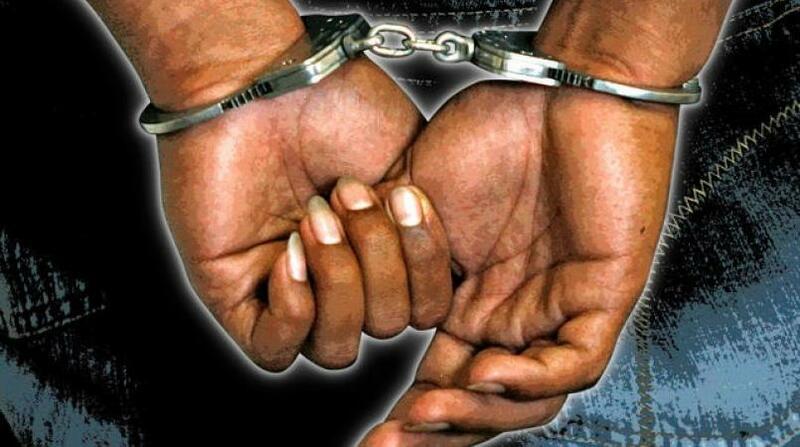 The two were held during an anti-narcotics operation carried out by members of the Manchester police and the Narcotics Division when a motorcar they were travelling in was intercepted and searched along the Porus main road in Manchester. During a search of the vehicle, the drugs and the cash were seized and the two occupants of the vehicle taken into custody. The men were subsequently charged by the Narcotics Police.